SEALSMART RUBBER | The Premier Manufacturer of Orings and Custom Molded Rubber Products From China. » The Premier Manufacturer of Orings and Custom Molded Rubber Products From China. 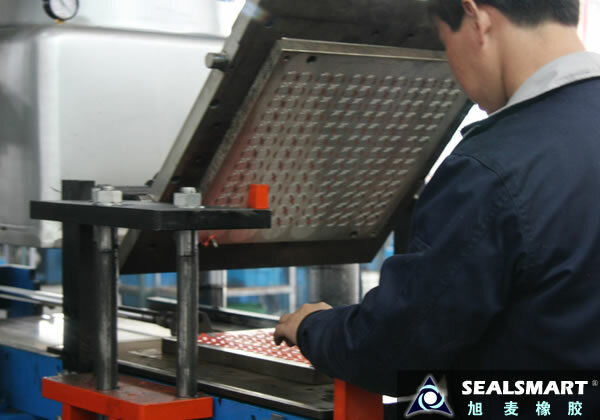 Sealsmart Rubber Industry Mai has more than 15 years experience in seal manufacturing teams. Sealsmart Rubber Industry in all production equipment using a vacuum plate vulcanizing machine. Sealsmart rubber industry are used for all testing equipment imported equipment. Sealsmart Rubber Industry Mai early in the plant into ERP management system. Sealsmart wheat used in the rubber industry raw materials are guaranteed 100% imports.